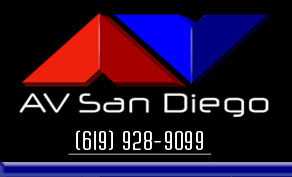 Let Audio Visual San Diego take some of the stress away from planning your wedding or party. 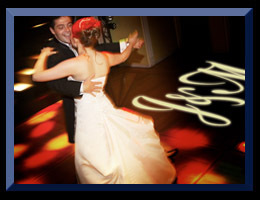 We can customize any of our wedding packages to match your vision. Custom Gobo on your dancefloor. • Camera image on the big screen (IMAG).